from Burgundy, the darker, the better. The Essence of Chocolate. Dr Shock MD PhD, 2010. 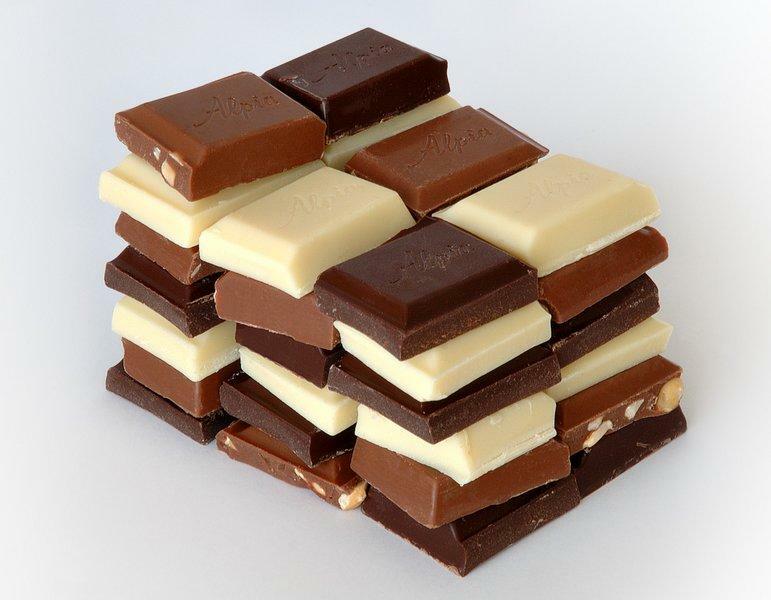 Chocolate linked to substantial reduction in risk of cardiometabolic disorders but evidence not of best quality. BMJ, 2011. Image source: Wikipedia, public domain.